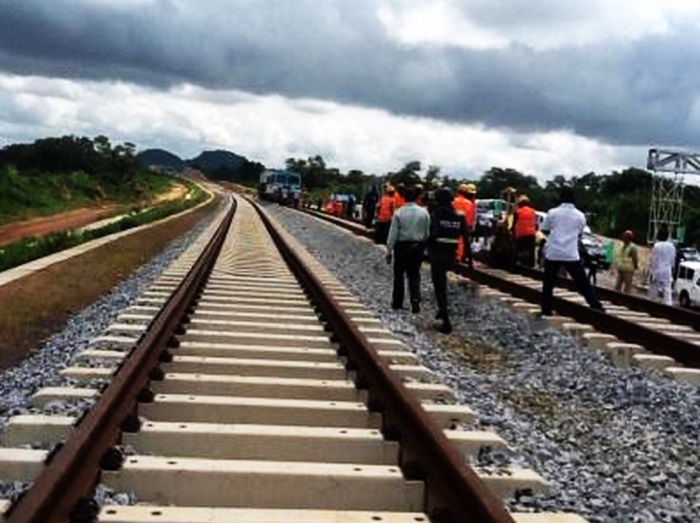 The Nigerian Railway Corporation (NRC) has deployed a technical team to evaluate the readiness of Abuja Light Rail Project for the take off of commercial mass transit operation. The team of seven technical assessors was led by Akin Osinowo. The NRC officials later boarded the newly acquired train coaches for an inspection tour of the stations and the Rolling Stock Yard. The rail line under Lot A and Lot 3, which is about 45 km long, has 12 stations, 21 operational offices, 13 bridges, 50 culverts and nine pedestrian over passes. It is the first railway in the country without a pedestrian crossing. Nonetheless, the project will facilitate movement of people in 12 satellite towns and also ease passengers movement between the new international terminal at Nnamdi Azikwe International Airport, Abuja, and Central Terminal Station. According to Osinowo, the visit was a follow up to the previous one to determine the readiness of the Abuja Rail System, which had been certified by the Ministry of Transportation General Inspection of Rail for operations on safety, engineering, repairs,management and other issues in line with the Nigerian Railway Act of 1955 and in accordance with global best practices. The assessors also assured the FCTA that NRC will accord the Abuja Light Rail System necessary technical and regulatory support at every level of its operation. Osinowo said NRC will issue the Certificate of Operation to FCTA as observations made were not serious enough to cause any delay in the commencement of operations. Responding on behalf of the Transportation Secretariat, the Director of BRT and Transport Regulation, Wilson Unogwu, assured the NRC team that the Federal Capital Territory Administration (FCTA) will constantly interact with the NRC to ensure a seamless take off of the Light Rail Mass Transit operation.